Parks along Elizabeth Street has been changed to 30 minute time limited. 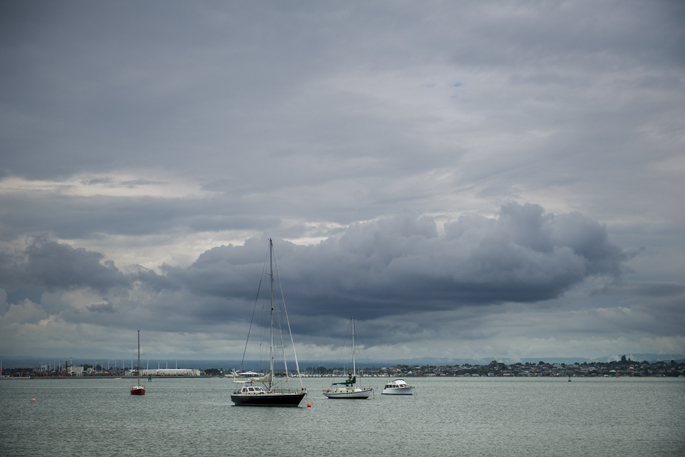 Image: Tauranga City Council. 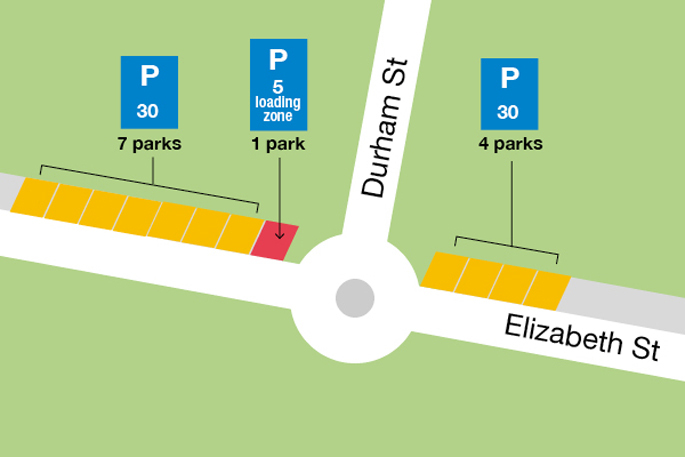 New parking restrictions are being put in place on Elizabeth Street, near the roundabout with Durham Street. Thirty minute parking restrictions are in place on either side of Durham Street, along the north side of Elizabeth Street. 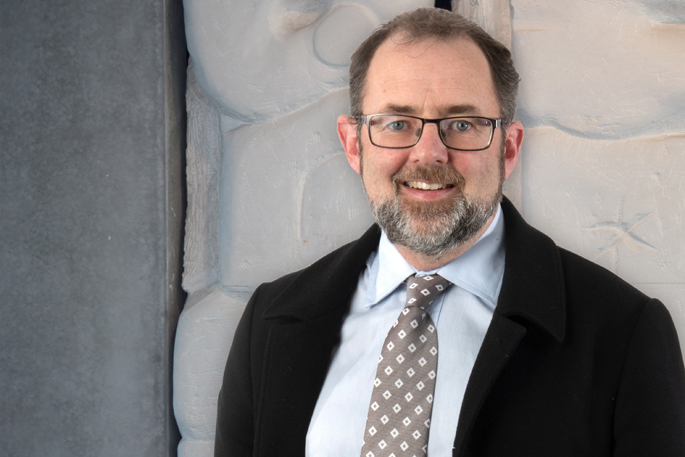 Acting General Manager of Infrastructure for Tauranga City Council, Martin Parkes says the changes are due to the impact of Durham Street works, particularly at the Elizabeth Street end. “We have decided to put these changes in place to encourage an increased turnover of vehicles to support retailers in this area. “Appropriate signage and a parking machine will be in place this week. The new parking restrictions will be effective as of Wednesday February 27 until the end of works in October. Why October, Just how long does it take to revamp a road, talk about incompetent I can’t believe you are serious.